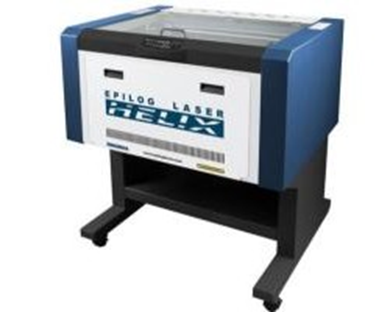 A laser cutting machine and also has a very powerful raster mode for engraving and etching designs. 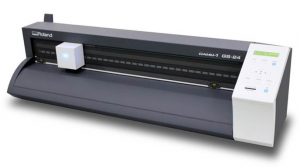 Usage: Folding, Signage, Assemblies from 2D to 3D, Cut patterns, Stamps, Engravings, Rasterings. 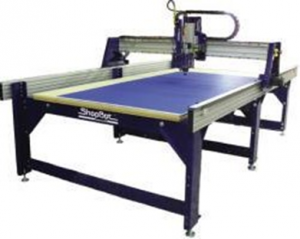 A CNC Router can be used to make furniture, large 3D moulds and architectural models. Usage: Any kind of milling and model making, furniture, folding, signage, assemblies from 2D to 3D, cut patterns, stamps, engravings, moulds, etc. 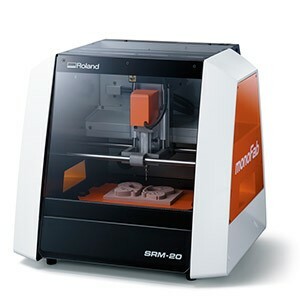 The Roland Modela MDX-20 milling machine. 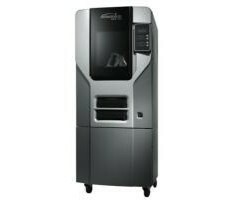 Versatile all-in-one desktop 3D scanning and milling device, perfect for model and jewelery making, creating molds, and rapid prototyping. Designed for the fast cutting of light flexible materials and can be used to make signs, t-shirt transfers, stickers, masks and flexible circuit boards. This 3D printer has a large build capacity, giving you the room to print large functional, durable models with moving parts. This desktop 3D printer allows you to print smaller-scale prints, faster, and has the added advantage of choice of 3 plastics. 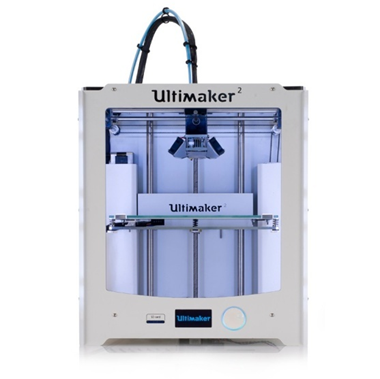 This desktop 3D printer allows you to print medium-scale prints, faster, and has the added advantage of choice of 3 plastics. 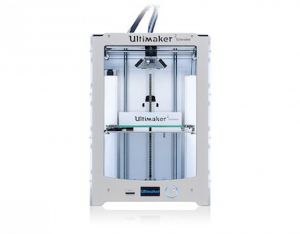 FabLabs are equipped to make your creation move!